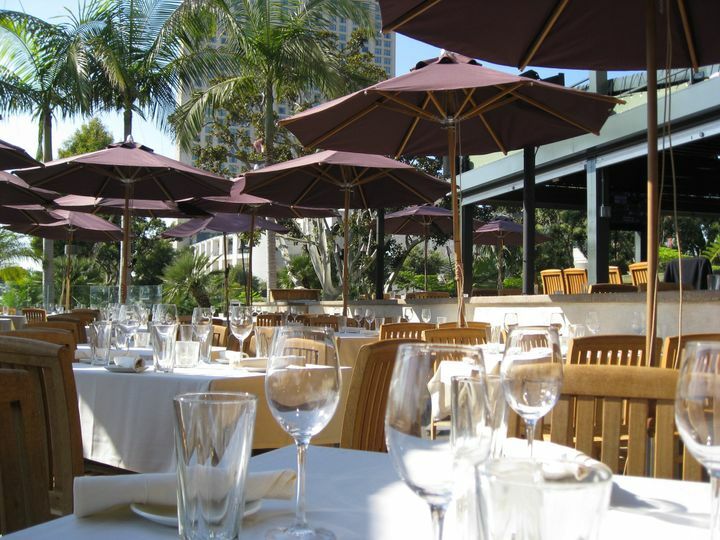 Located in downtown San Diego, Roy’s Restaurant is on the boardwalk, perched immediately above the Marriott Boat Marina and spectacular San Diego Bay. For your guests’ convenience, the Marriott Marquis and Manchester Grand Hyatt hotels. Known around the world for pioneering Pacific Rim Cuisine, Chef Roy Yamaguchi brings a taste of the islands to the mainland. 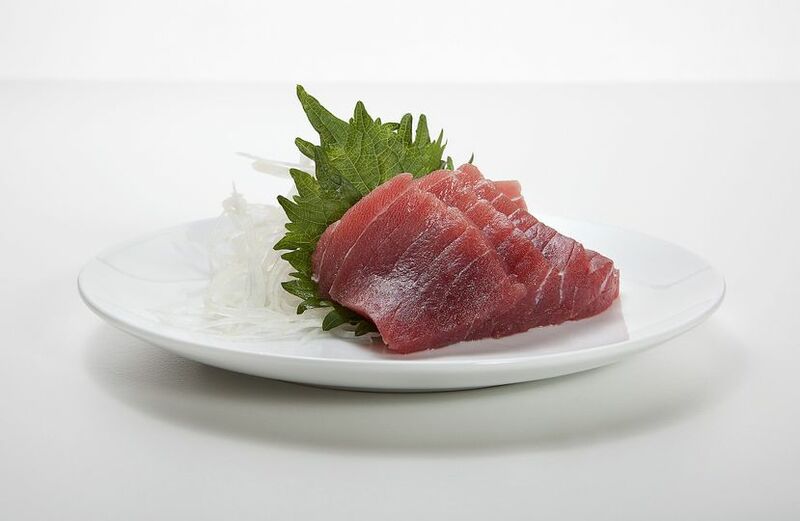 Misoyaki Butterfish, Macadamia Nut Mahi Mahi and Hawaii Kai Style Short Ribs are just a few of Chef Roy’s signature dishes available for your special day. 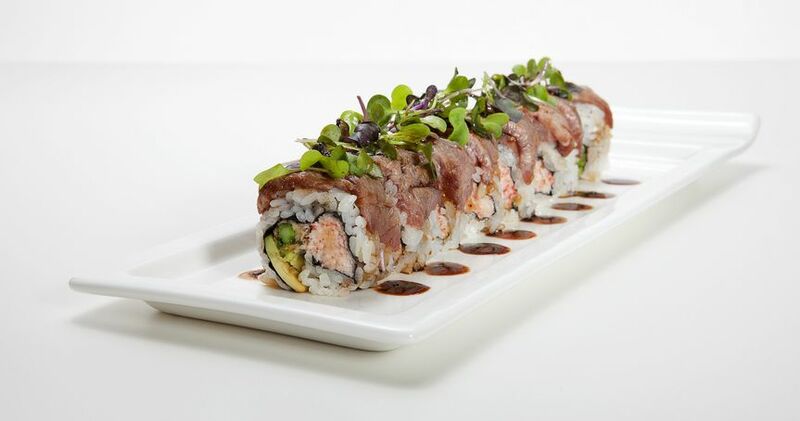 Three and four-course lunch menus start at just $30, and dinner packages start at $55. 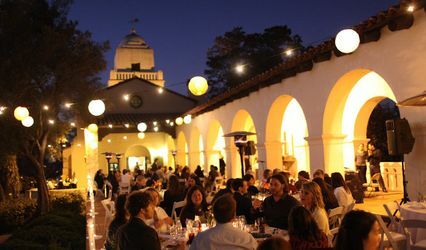 Beautifully-appointed private and semi-private event space is available for celebrations of 20-500. 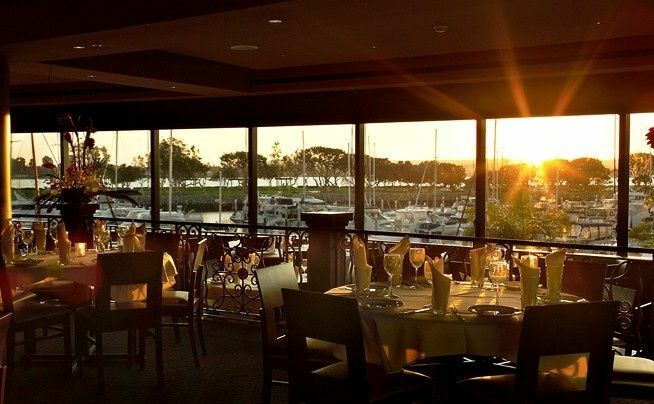 Private dining is offered in the bay-view Big Island Room and on the marina-side Lanai Patio. 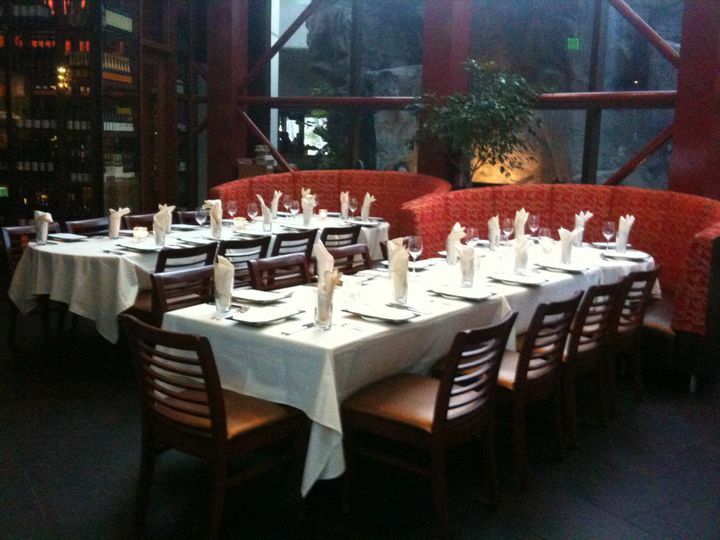 Roy’s is also available for full restaurant buy-outs. 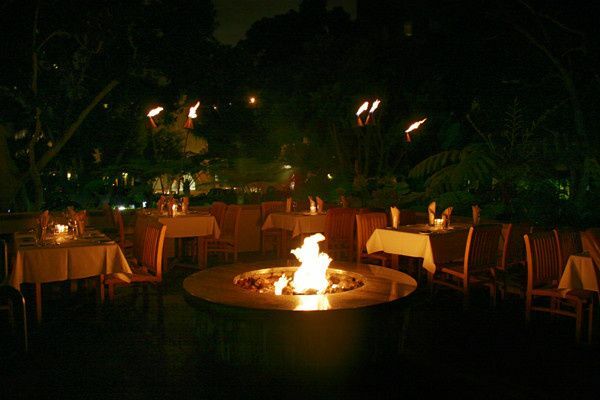 Semi-private seating is offered for groups of 12-40 outdoors at the Upper Lanai Fire Circle, and inside in the two-story atrium Wine Bar. 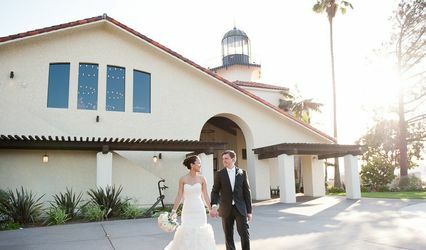 When selecting a location for your rehearsal dinner, shower or wedding reception, Roy’s invites you to experience genuine island hospitality. 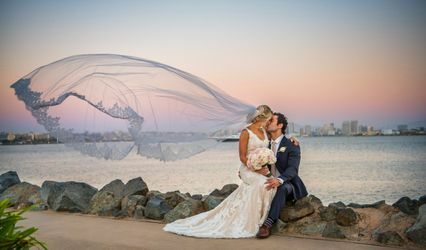 With a spectacular location, world-class cuisine and expert service, Roy’s professional events manager with help you plan a celebration you and your guests will remember fondly for a lifetime. 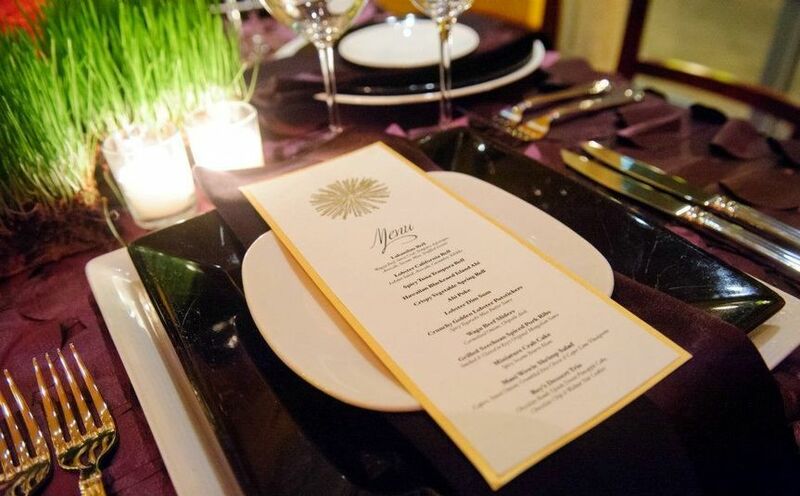 A beautiful table setting from a recent event.